But don't expect the bakery to become the next Starbucks. Ten years after opening her first Milk Bar bakery in New York City, founder and chef Christina Tosi is thinking big. 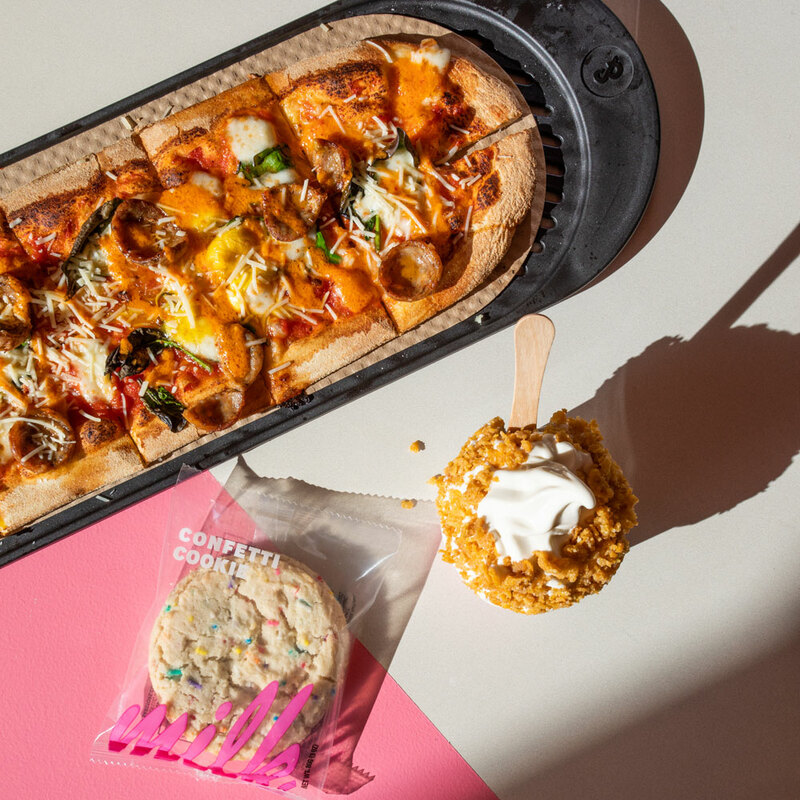 The company is currently in serious expansion mode—over the past few months they've opened an L.A. outpost (exclusive items include elote cornbread and pineapple-lime soft serve), partnered with UberEats on delivery service (it's currently available in New York City, Washington D.C., and Los Angeles), and, most recently, debuted their first Massachusetts location in Cambridge (complete with a “Boston Cream Pie Milkquake,” which combines yellow cake, fudge sauce, cereal milk soft serve, and liquid cheesecake). 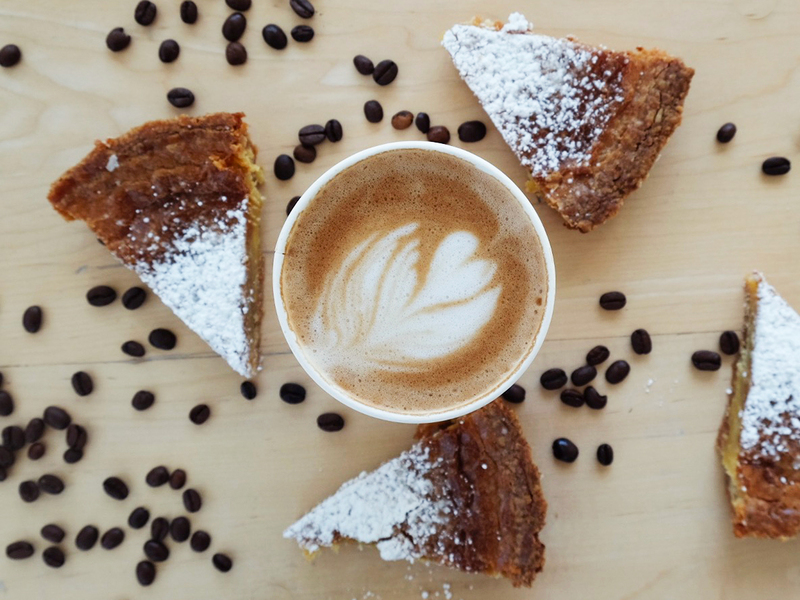 So it's no surprise that Tosi has her sights set on taking Milk Bar nationwide...by bringing her baked goods to grocery store shelves. In a recent New York Times profile, the chef—who the Times notes is from central Ohio and grew up on "hot dogs, Doritos, and ranch dressing"—says she considers selling Milk Bar desserts in suburban grocery stores "a gift to children looking for creative inspiration in a sea of mass-market blandness." Tosi does get a lot of her inspo from packaged foods—her famous cereal milk is flavored with Cornflakes, and Ovaltine is a key ingredient in Milk Bar's chocolate malt cake.